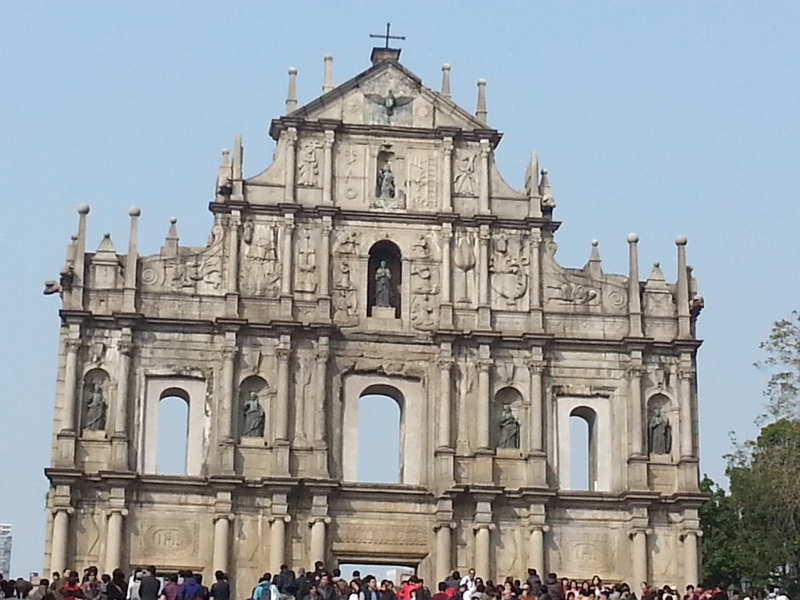 Macau is a beautiful place – filled with inherited Portuguese history on one side and filled with large Las Vegas casinos on the other. 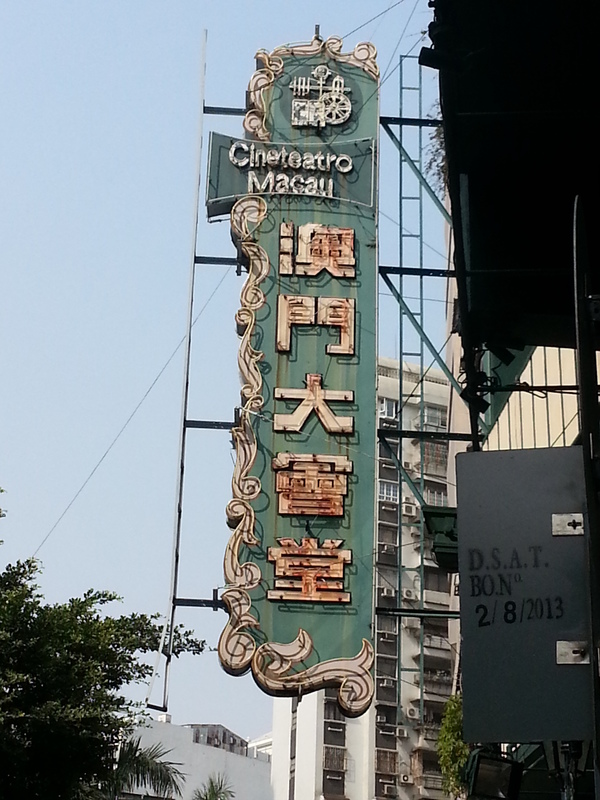 It is definitely a great place to explore with so many historical sites and architecture, so much tasty foods and (if you are up for it) so many choices of top tier casinos. 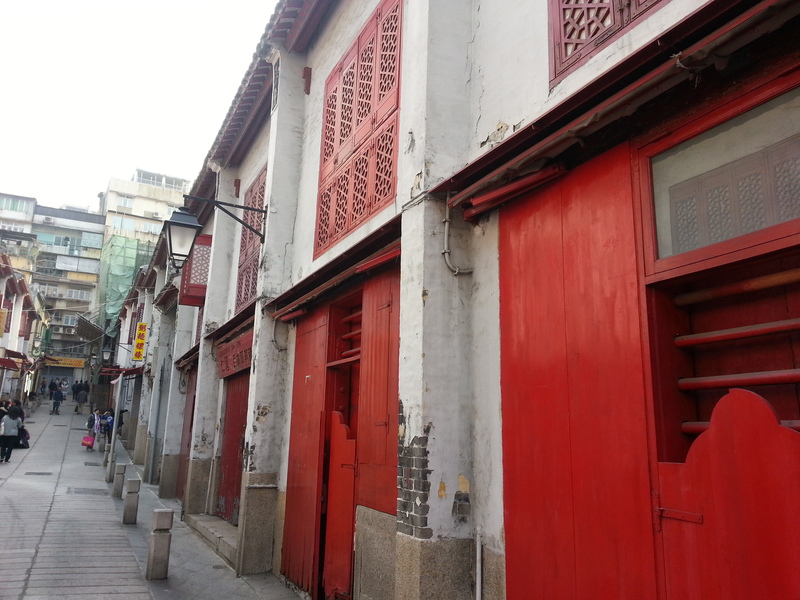 Every time my family and I go to Macau, we go to a great little restaurant called Wong Kun. Wong Kun is a small little family run restaurant known for their crab congee and shrimp egg noodles. 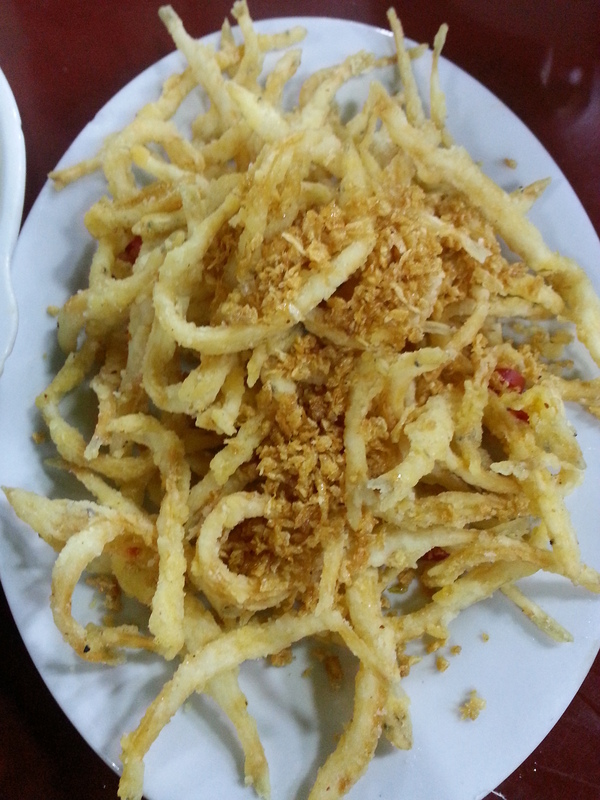 We ordered some fried white bait which was beautifully soft and fluffy on the inside and perfectly crisp on the outside. Its a great calmari-type dish to munch on as a starter. 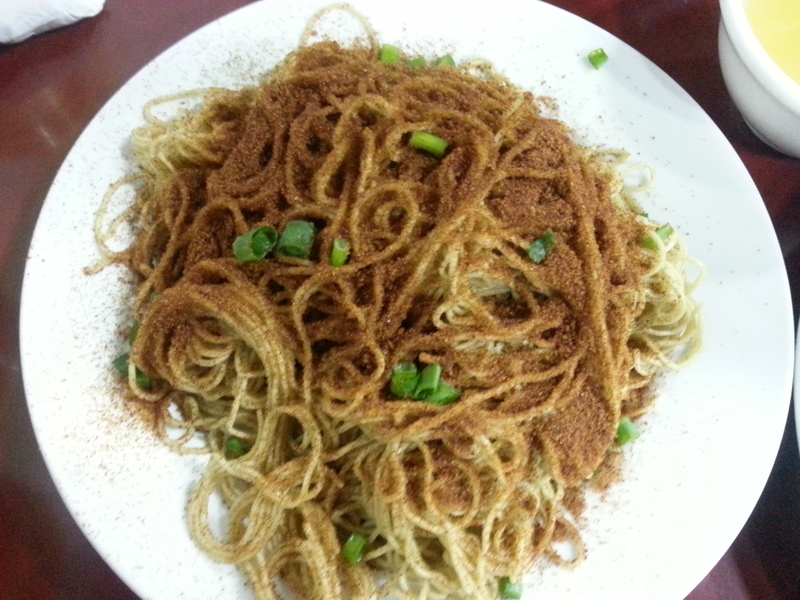 The shrimp egg noodles are make of boiled thin egg noodles with sesame oil, spring onions and dried shrimp eggs sprinkles over the top. The shrimp eggs are very subtle but give a lovely seafood flavour and a good bite to the noodle dish. 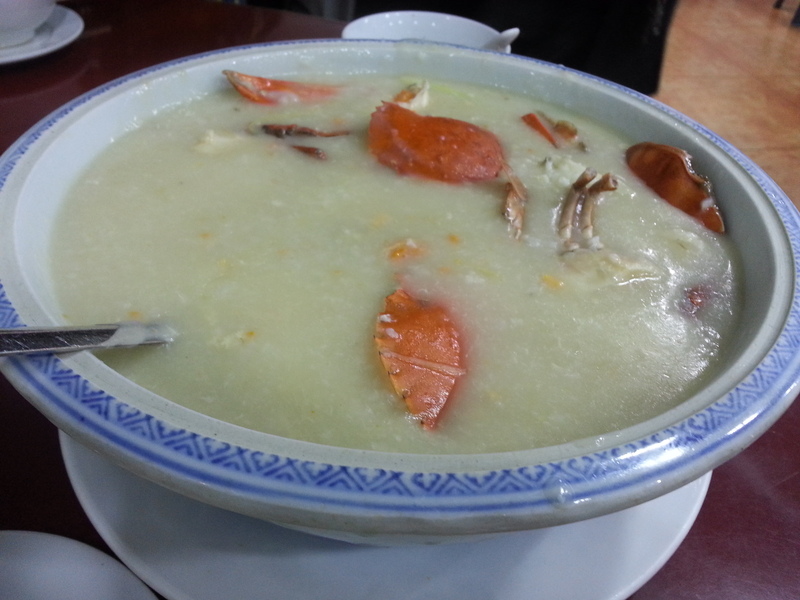 The crab congee is a a tummy warming dish. Perfect for a winters day. It is made of over cooked rice that has been cooked with crab. The crab shell gives the congee a wonderful seaside flavour. The crab is fresh and delicious to nibble on. A great lunch with my Mom, Uncle and cousin before we headed off for more exploration!